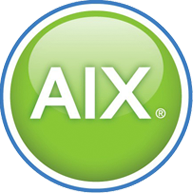 POWER Monitor 24 helps IT management be more productive and confident their AIX systems are running at peak performance for the business. Continuous 7x24x365 monitoring of health and critical jobs while logging and reporting a myriad of system statistics to aid in better decision making. Deployments and ongoing support are performed by IBM certified engineers.